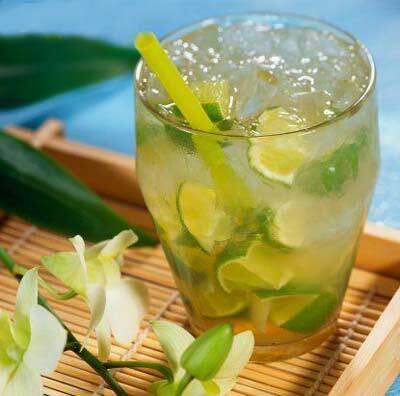 Brazil’s national drink, called caipirinha, is a mix of cachaça (sugar cane rum), sugar and lime. Caipirinha is Brazil’s national cocktail. It’s a simple mix of cachaça, sugar and lime that may remind you of a really sweet margarita. It an incredible drink, a must try, and so I’ve set out on a mission to find the best Caipirinha in Los Angeles. Below I’ve gathered a list of places that serve caipirinhas in Los Angeles. Did we miss any? If you know of more places please let us know in the comments!